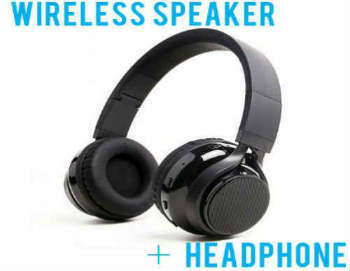 Enjoy the freedom that comes from wireless Bluetooth capability while experiencing all of the comfort and sound quality that you can receive from a pair of on-ear headphones! Now imagine having all of that for under $100! Too good to be true? Hardly. 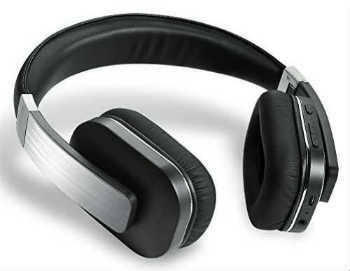 Our Best Wireless On-Ear Headphones Under $100 showcase 10 of the best wireless On-Ear headphones and you don't have to break the bank to own any of them! 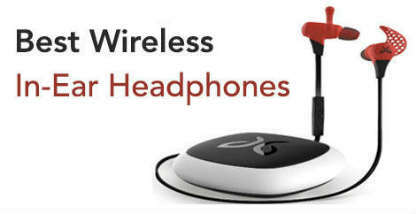 These Bluetooth-enabled headphones wirelessly stream music from any Bluetooth-equipped device, such as smartphones, media players, and laptops. 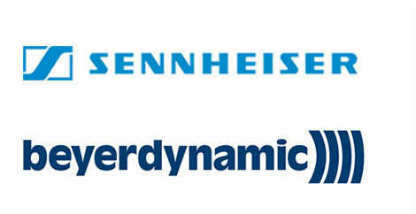 40mm drivers deliver an ideal balance between thumping bass and crystal-clear highs for powerful audio packed within a surprisingly sleek headphone. 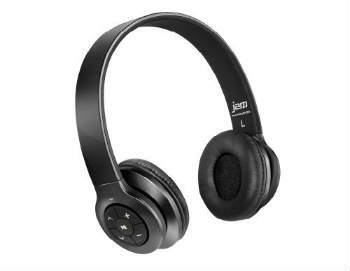 Jam Transit Wireless Headphones feature Bluetooth wireless functionality works up to 30 feet, with speakerphone mode to switch from music to calls. Works with your Apple iPhone, iPad, Google Android, or other Bluetooth enabled smart phone or electronics. Very cool combo headphones/speakers for when you can't decide whether to listen to music privately, or share it with everyone around you! 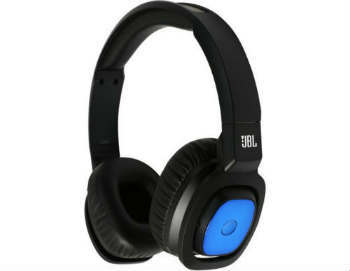 With the J56BT's swivel-style pivoting earcups and advanced 40mm drivers dishing out signature JBL PureBass performance, the J56BT speaks volumes when it comes to sound. 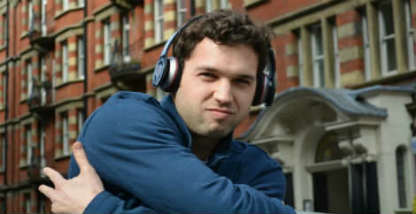 The Bluedio B's are for the hip and trendy audiophile who doesn't want to sacrifice style for sound quality! 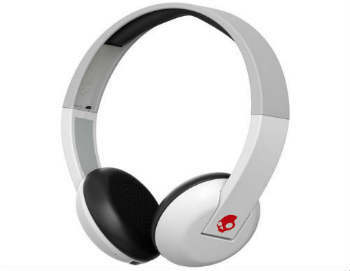 These Bluetooth ready headphones offer accurate sound reproduction while simultaneously looking radical! 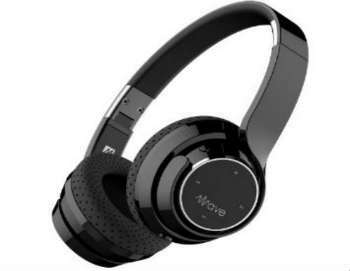 Designed for long-term wearing comfort, the Wave uses advanced Bluetooth 4.0 technology to provide great sound and headset functionality with 24 hours of battery life. 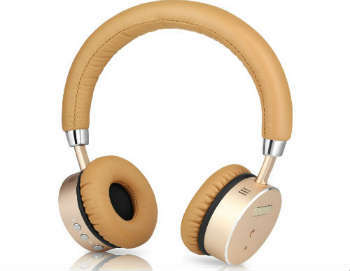 A very attractive and functional set of headphones. 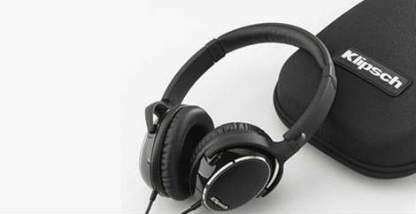 The primary distinction between these headphones and others on the market is the active noise cancellation technology. 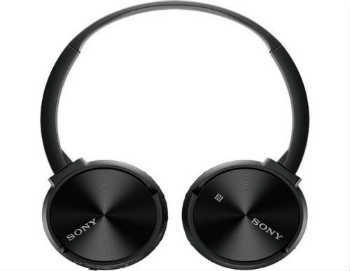 Geared for performance while you're working out or on your commute, the Bluetooth Sports Headset from Sony features a splash-proof design that can stand up to your exercise routine and are designed to reduce ambient noise by up to 95%. 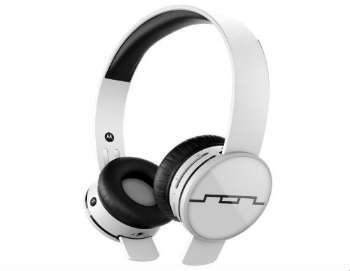 Tracks Air fuses the sound and style of SOL REPUBLIC to the cutting edge technology of Motorola. 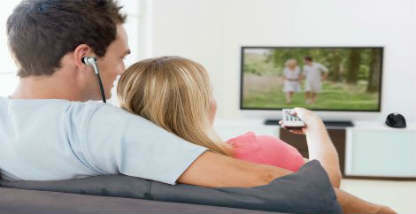 On the road or roaming the home, Tracks Air delivers wired sound wirelessly, with a range of up to 150 feet. 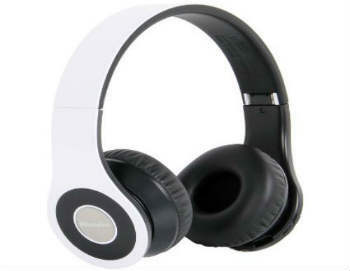 AudioMX Wireless apt-X Bluetooth 4.0 On-Ear Headphones are lightweight, compact, and durable, built to withstand heavy use and keep on playing like brand new, all while sounding fantastic. They're also foldable, to keep up with an on-the-go lifestyle.